Do I have enough in the bank? Can I afford their education? What if something happens to me, or them? Unlike some of the other questions, this one is easy to answer. Yes, you should. And the Gerber Life Grow-Up® Plan is a great choice for parents like you. Maybe you’ve heard the misconception that life insurance is only important if you need to replace the income of a loved one. While that’s a valid reason to buy life insurance, it’s not the only reason. Kids need life insurance, too, even though they’re not bringing home paychecks. Lock in affordable premiums. Kids are generally young and healthy, which means they’ll get lower life insurance rates. And with the Grow-Up® Plan, they’ll lock in these rates for a lifetime, no matter what! Build cash value. 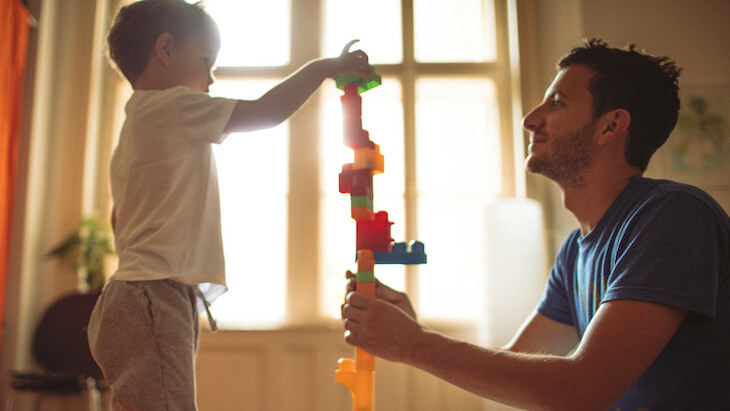 Whole life insurance policies like the Grow-Up® Plan build cash value over time. You can borrow from your policy’s cash value to cover unexpected expenses (policy loan interest rate is 8%). Or you can save that money as a nest egg for your child down the road. Help protect your child’s future. 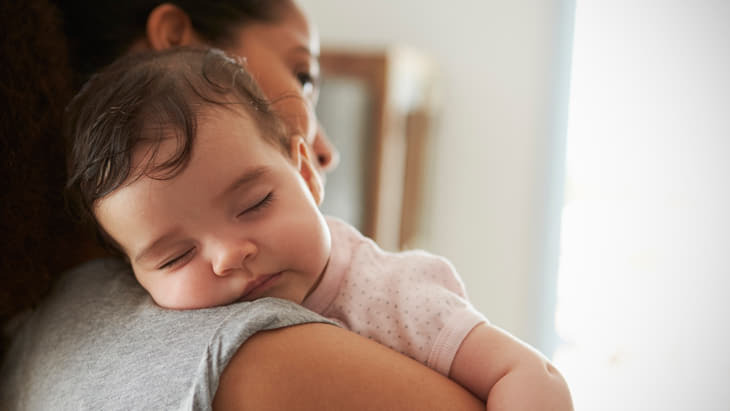 The Grow-Up® Plan gives your child guaranteed opportunities to buy additional life insurance as an adult, no matter their health or occupation. Plus, during age 18, their coverage doubles automatically at no extra cost, giving them even greater protection for their adult life. The policy then officially transfers to your child when they turn 21. Parents face so many questions, but how to provide extra security for your child’s future shouldn’t be one of them. 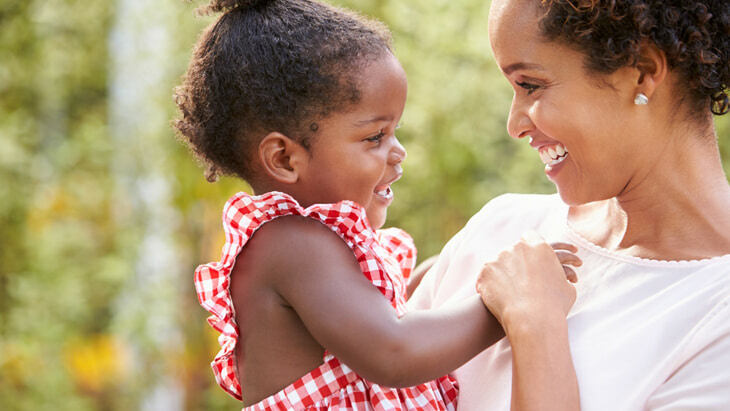 Call us today and let Gerber Life help you pick out the best plan for your family.